After a long winter and what seems like an even rainier and cooler spring, temperatures are finally starting to rise and summer break is nearing. If you're anything like our family, most of your vacation time takes place in the summer. 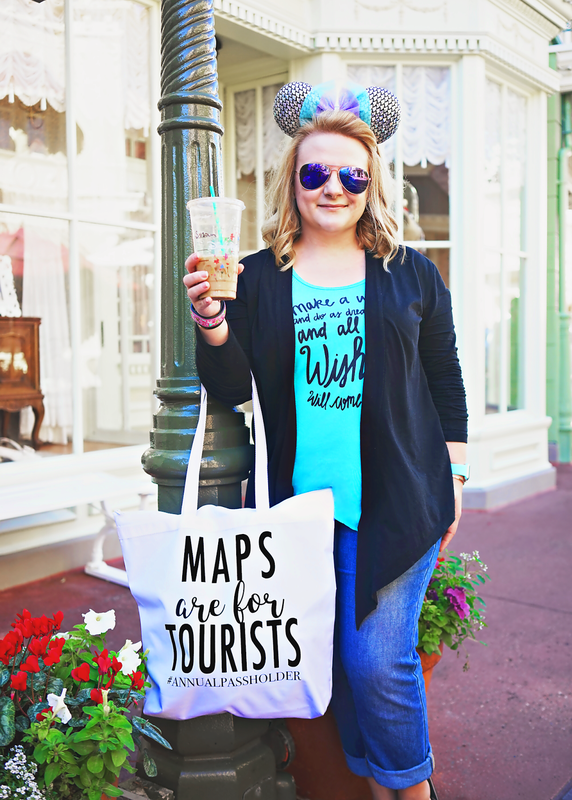 While the summer crowds at Disney are surprisingly manageable, you'll also be in the parks during the hottest time of the year, and for those of us who are not Florid natives, the heat can be a bit shocking. 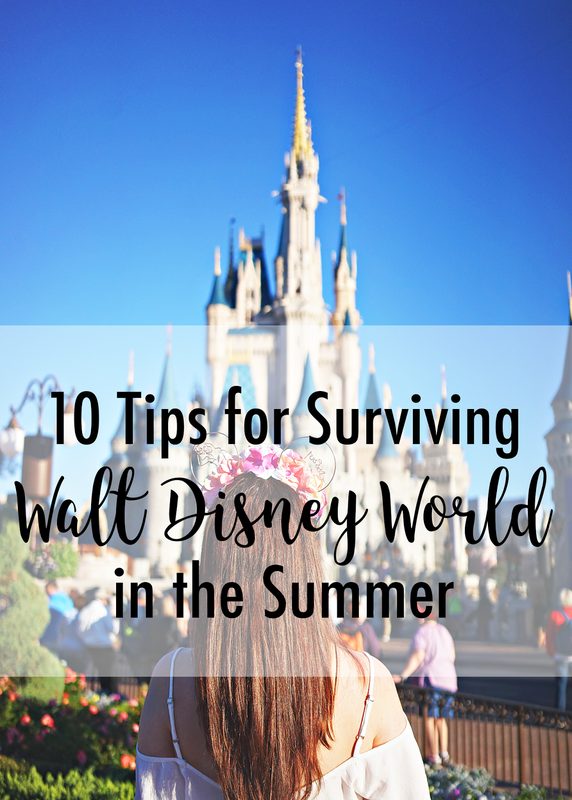 Susan and I put our heads together and came up with a few tips to help make your time in Disney World as enjoyable as possible, even with 90+ degree temperatures and 100% humidity. It's mentioned in every post you'll see about Disney, but I cannot stress it enough: DRINK WATER! There are numerous water fountains around all of the Disney parks and any restaurant or Quick Service will fill up your water bottle or cup with water for free. Take advantage of this by bringing a cute tervis or yeti. Oh So Fabulous and Thingamabobs Glitterware are two of my favorites. If you're not much of a water drinker, do what I do and carry some Nuun tablets around. The Magic Kingdom gates open one hour before the park rides open. Get there early so you can grab a coffee, enjoy a mickey breakfast, and take your castle pictures with no people or lines - then take a walk over to your favorite land and wait for them to open the gates so you can be first in line on your favorite ride! Alternate outdoor rides with indoor experiences like the Hall of Presidents in Magic Kingdom or The American Adventure in Epcot (this is also known as air conditioned nap time in my family). Animal Kingdom is the hottest of the Disney World Parks. When planning your trip, hit AK on the day it has early magic hours. You're more likely to see the animals in the morning and evening, anyway. Make sure you have a lunch or early dinner reservation in a sit down or quick service restaurant with air conditioning so you can enjoy a leisurely and relaxing meal. Remember, you can book a dining reservation up to 180 days before your arrival. Epcot has the most indoor attractions of any park, so plan it for the hottest day of your vacation. Choose a resort close to your favorite park. Disney's Beach Club and Yacht Club Resorts share an amazing pool, plus they're walking distance to Epcot and a short boat ride away from Hollywood Studios. Head back to your room to enjoy a little pool time and a siesta before returning to the parks at sunset. 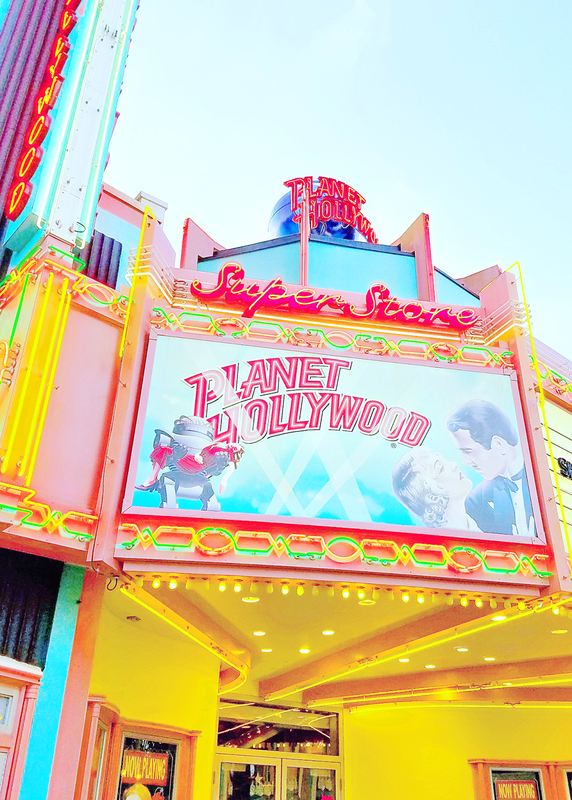 You're probably paying as much for the resort as park tickets, so you may as well take some time and enjoy it! Remember to dress for the weather. It's Florida. It's Summer. Inevitably there's going to be at least one afternoon rainstorm a day, so remember to bring a hat or poncho to the park with you. Personally, I recommend a hat, since it will do double duty and protect you from the sun as well as keep your mascara from melting all over. If you're committed to Drinking Around the World at Epcot, remember tip number one and hydrate! Next, make sure you get an Ice Cream Martini at L’Artisan des Glaces in France. Two scoops of your favorite ice cream topped with your choice liquor. What could possibly go wrong? I don't know what it is, but even when I was pretty thin, my thighs always rubbed together. I call them my Cricket Thighs. And if you know what I'm talking about, then you know chafing is the worst. As strange as it sounds, the number one thing that has made traveling in warm weather more comfortable for me is Gold Bond Friction Defense. I know, I sound like a commercial right now, but this is in no way sponsored. As a runner, in the past I always used Glide, which grudging did the job for a short period of time but always wore off too quickly. I learned about Gold Bond from reading Ashley's blog while prepping for my and Tony's summer Honeymoon in Europe. Ashley swore by the stuff and I have to say, it did not let me down. So regardless of whether or not you prefer to wear shorts or skirts, I suggest you give this stuff a try. I also use it under my arms and really just cover my entire body in it because I don't believe there can ever be too much.